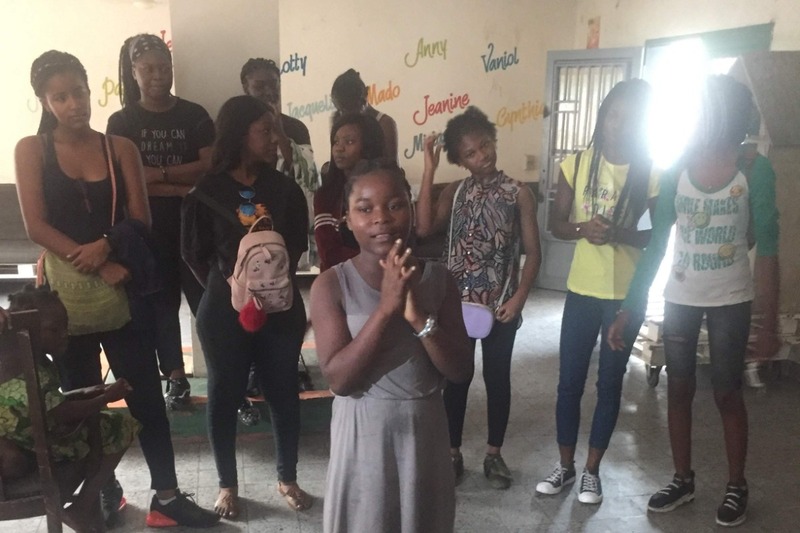 Over the course of this past year, we've had the privilege of working with some remarkable young students from the Kinshasa area. 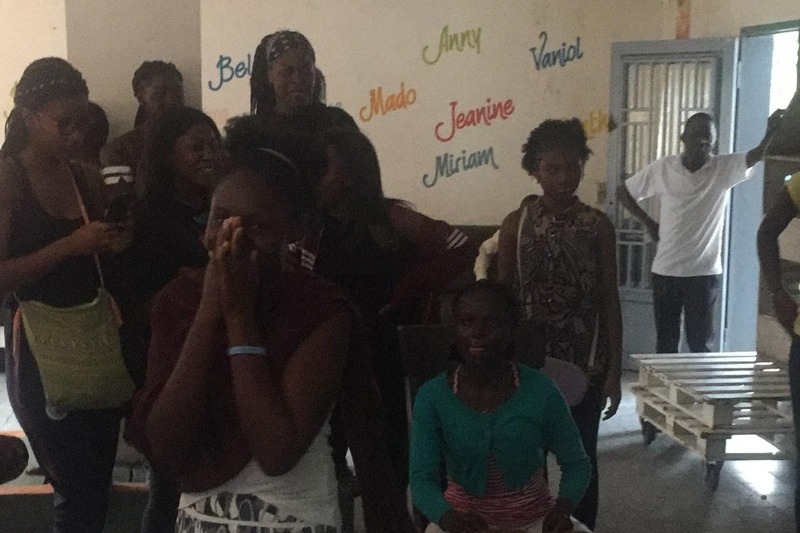 During our work with them, as part of our community service initiative, we visited 2 orphanages; "Cries de l'orphelin" & "Matumaini". The kids were so touched that they wanted to do something for them during the year end festive season. Seeing that there will be elections a day or 2 before Christmas, they want to cloth, feed, and get them presents on December 15th 2018, to carry them through the festive season. Help us make these orphans' & our kids' wish a reality through contributions of any size and if ever you're in the Kinshasa area, feel free to come in with any donation as they are welcomed (Canned foods, soft drinks & juices, clothes (9 years to 19 years of age), etc. Between the 2 orphanages, they account for 350 orphans and our budget per child is $70-$75.00 each. Thank you, Merry Christmas, and a Happy New Year to you all.